The tradition of giving a small gift to party attendees was started by European aristocrats in the 17th century. Back in those days sugar was an expensive commodity and to demonstrate their wealth as well as the extent of their gratitude to guests, all self-respecting hosts would hand out small boxes – made either from crystal or porcelain- which contained sugared confectionaries, known as bonbonnieres. Now, that’s what we call retro sweets! As sugar became less expensive this tradition of gifting a small box of sweets grew in popularity. Giving out wedding favours at modern receptions continues until today because confectionary remains the perfect candidate for a small gift- inexpensive, memorable and always happily welcomed. Choosing the kind of wedding favour which best matches your event will depend as much on your budget as it does on your personality. 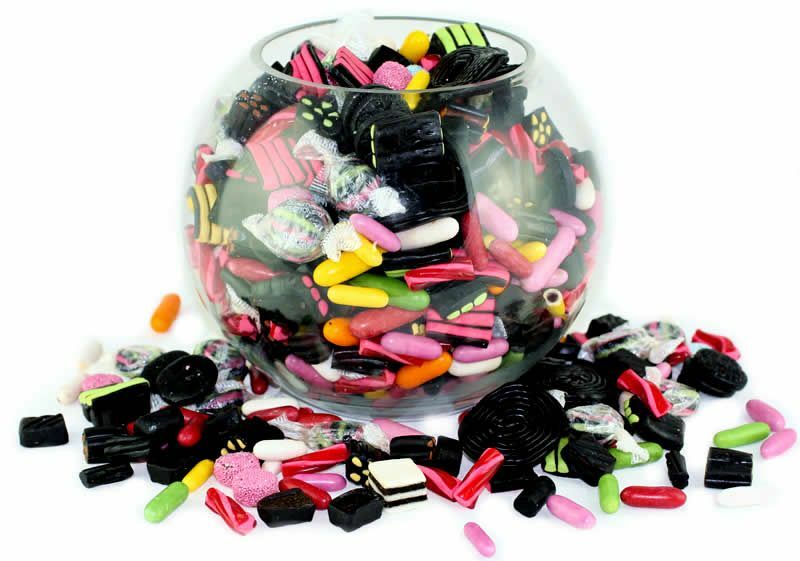 Although some choose to gift small items such as keyrings or seed bags, the most popular choice still remains a small box of sweets. 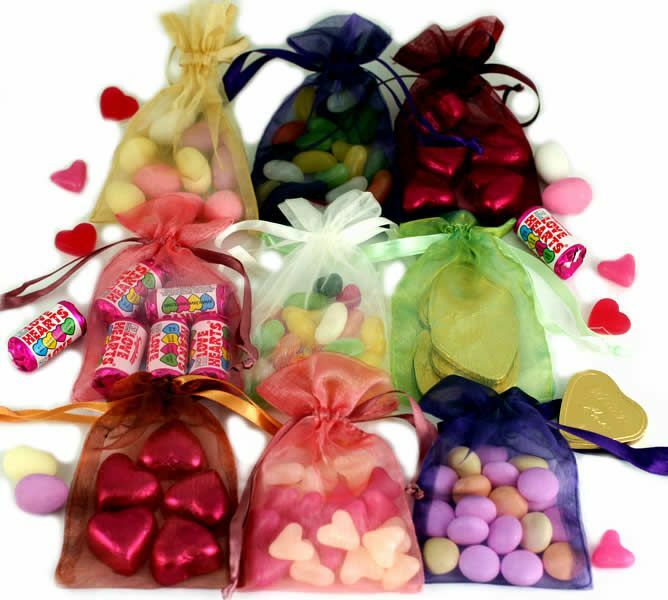 The simplest and most convenient way to order your wedding favour sweets is to choose from a pre-set menu. Although this might seem the most hassle-free way to organise your sweets for the big day, you can also choose personalised wedding favours and give a gift which is that more special and memorable for your cherished guests. Creating your own personalised wedding favours couldn’t be simpler. Just follow the three steps process and hey presto you’ll have a small but fabulous gift to remind all your guests of the best wedding they ever attended! Box: Before you choose the sweets that you’re going to gift to your guests, the first thing to do is choose the way you want to present them. When it comes to containers, there are loads of options; various shapes and sizes and the choice of glass, plastic or cardboard. Of course a heart-shaped box will always be one of the favourite ways to display your sweets because it symbolises what every marriage needs- a transparent heart full of sweetness! Sweets: After you’ve chosen the box the next step is to choose what to put inside it. You can choose your own combination of treats made up of almost any sweets- the options are limited only by the size of the box you’ve chosen! A particularly brilliant wedding favour, which we offer, is the gift of personalised sticks of rock. Labels: Once you’ve chosen the box and the contents the final step is to choose the label. We’ll prepare everything and make sure it’s all delivered to you or direct to your wedding venue. Easy peasy! If you’re not sure exactly what you want, we can advise you in terms of the contents; what looks good and what best matches the colours you’ve chosen for your big day. For more information on our personalised wedding favours click here. Whatever you choose for you wedding day- we want to wish you a long and happy marriage!